The ECB. Has issued guidance covering the selection and participation of young players in open age group cricket. This is to help clubs decide when to select young players in open age group cricket and how best to help their cricketing development when they play within open age groups. The ECB. keeps these guidelines under review and following feedback from clubs and leagues , has revised these guidelines for the 2013 season. The ECB. 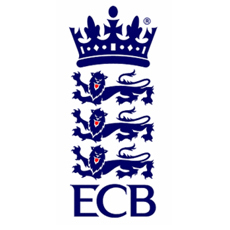 will continue to monitor the impact of these guidelines and you are invited to feedback your thoughts and comments in writing to the ECB Non-First Class Cricket Department.